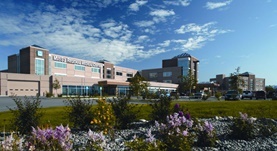 Dr. Douglas Swank, specialized in radiology and diagnostic radiology, has a career in medicine of nearly 30 years. He graduated from the Ohio University College of Osteopathic Medicine and completed his residency at San Antonio Uniformed Services Health Education Consortium. 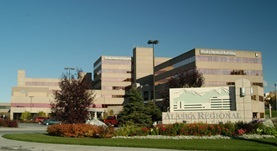 At the time, Dr. Swank is affiliated with Mat-Su Regional Medical Center and Alaska Regional Hospital.